One of the most important things we as adults can do for our youth is to provide them the opportunity to do at least as well as we have done, and preferably better. Every parent wants that for their child. It’s the promise we all wish we could make. The opportunity to obtain meaningful and productive employment is central to that promise, because you can’t achieve a better life when you aren’t making enough money to feed your family and pay the mortgage. 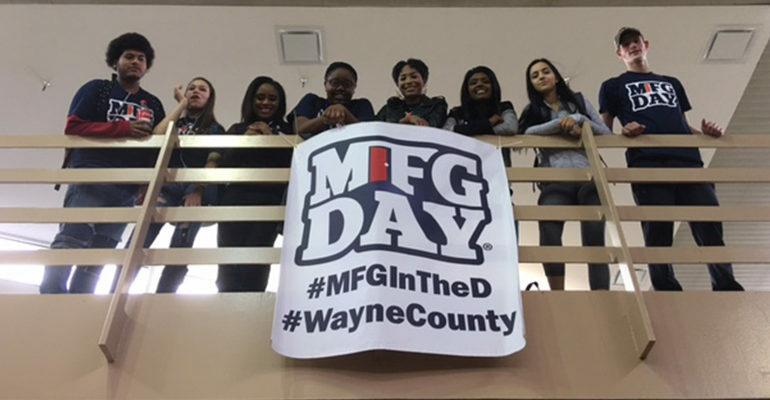 A good job can make all the difference; and that’s where Manufacturing Day comes in. On October 5, in partnership with Wayne County and the Southeast Michigan Community Alliance (SEMCA), more than 3,000 students in our region will visit more than 60 area employers who will expose them to the exciting opportunities available in the industry. It will put on display one of the most dynamic career paths our youth can pursue to achieve their dreams and reach their full potential, ideally right here at home. Our manufacturers need talent and homegrown talent offers the biggest dividend for our region. Manufacturing Day celebrates modern manufacturing and addresses common misperceptions about available careers. Manufacturing isn’t a dying, antiquated industry. Put another way, this isn’t your grandfather’s manufacturing industry. 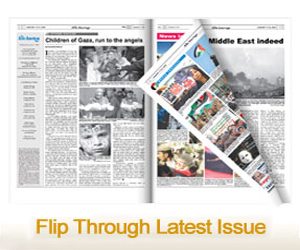 It’s clean, cutting-edge and often requires advanced training or education. 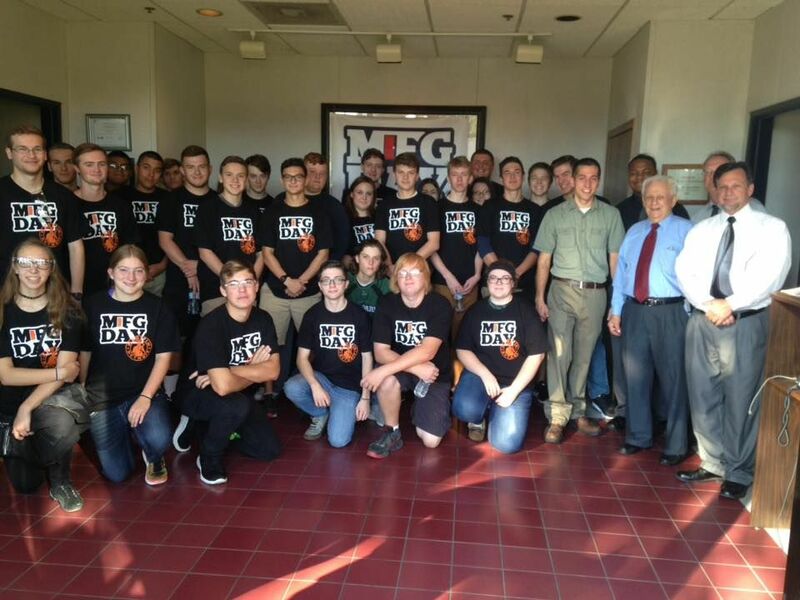 The goal of Manufacturing Day is to provide students with the opportunity to visit area manufacturing facilities and engage in hands-on learning experiences to help them understand what manufacturing is and what it is not. While Manufacturing Day is a nationwide event, it is a bit more special here because manufacturing has historically been, and still is, what we do better than anyone else. In addition to helping address the skilled labor shortage that exists regionally, Manufacturing Day efforts across the country help ensure the ongoing prosperity of the industry as a whole. Wayne County and the entire Southeast Michigan region have a nationally recognized manufacturing industry and is currently experiencing an increased demand for occupations in manufacturing, making talent retention and attraction as critical as ever. As the automotive industry evolves into the mobility industry, there is no better place to work in an exciting, high-tech career than Wayne County and Southeast Michigan. Given the new mobility era we are approaching, we are the epicenter for anyone who wants to make an impact on many of the big societal challenges such as traffic congestion, improving mobility in dense urban areas and addressing global warming by helping reduce our carbon footprint. Southeast Michigan was hit hard by the Great Recession and perhaps some of us are now more critical than anywhere else on the prospects of manufacturing. With Manufacturing Day, I would hope that these factory tours might spark family conversations over the holidays, prompting increased excitement among our youth about the industry, which still offers one the best ways to achieve your dreams.